Here, you’ll find a collection of the most up-to-date information and insight for today’s marketers. 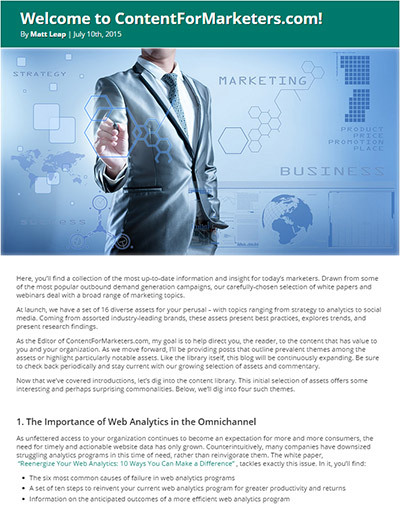 Drawn from some of the most popular outbound demand generation campaigns, our carefully-chosen selection of white papers and webinars deal with a broad range of marketing topics. At launch, we have a set of 16 diverse assets for your perusal – with topics ranging from strategy to analytics to social media. Coming from assorted industry-leading brands, these assets present best practices, explores trends, and present research findings. As the Editor of ContentForMarketers.com, my goal is to help direct you, the reader, to the content that has value to you and your organization. As we move forward, I’ll be providing posts that outline prevalent themes among the assets or highlight particularly notable assets. Like the library itself, this blog will be continuously expanding. Be sure to check back periodically and stay current with our growing selection of assets and commentary. Now that we’ve covered introductions, let’s dig into the content library. This initial selection of assets offers some interesting and perhaps surprising commonalities. Below, we’ll dig into four such themes. 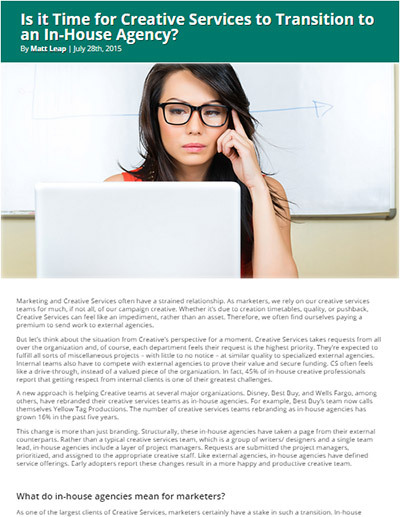 Marketing and Creative Services often have a strained relationship. As marketers, we rely on our creative services teams for much, if not all, of our campaign creative. Whether it’s due to creation timetables, quality, or pushback, Creative Services can feel like an impediment, rather than an asset. Therefore, we often find ourselves paying a premium to send work to external agencies. But let’s think about the situation from Creative’s perspective for a moment. Creative Services takes requests from all over the organization and, of course, each department feels their request is the highest priority. They’re expected to fulfill all sorts of miscellaneous projects – with little to no notice – at similar quality to specialized external agencies. Internal teams also have to compete with external agencies to prove their value and secure funding. CS often feels like a drive-through, instead of a valued piece of the organization. In fact, 45% of in-house creative professionals report that getting respect from internal clients is one of their greatest challenges. 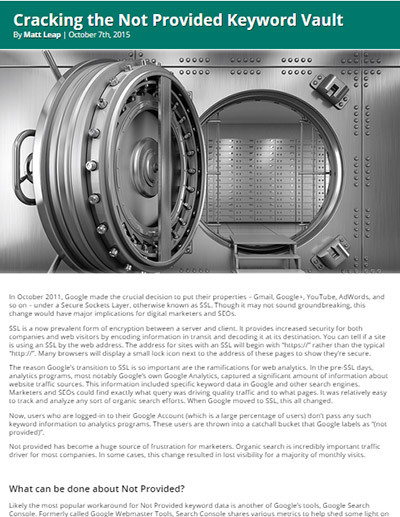 In October 2011, Google made the crucial decision to put their properties – Gmail, Google+, YouTube, AdWords, and so on – under a Secure Sockets Layer, otherwise known as SSL. Though it may not sound groundbreaking, this change would have major implications for digital marketers and SEOs. SSL is a now prevalent form of encryption between a server and client. It provides increased security for both companies and web visitors by encoding information in transit and decoding it at its destination. You can tell if a site is using an SSL by the web address. The address for sites with an SSL will begin with “https://” rather than the typical “http://”. Many browsers will display a small lock icon next to the address of these pages to show they’re secure. The study reveals executives and marketing teams have four main priorities: Mobile, Personalization, Attribution, and Productivity. 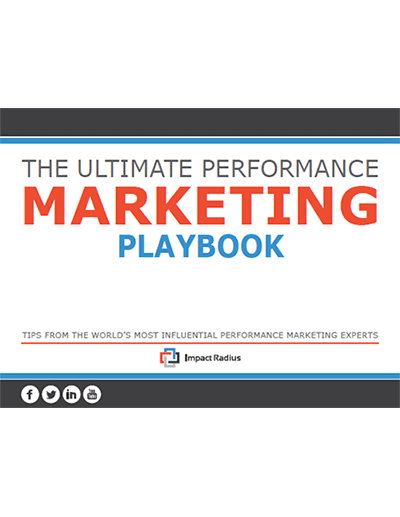 We decided to share the wisdom of some industry veterans and the most influential people in performance marketing to better understand these trends and how to take advantage of them. 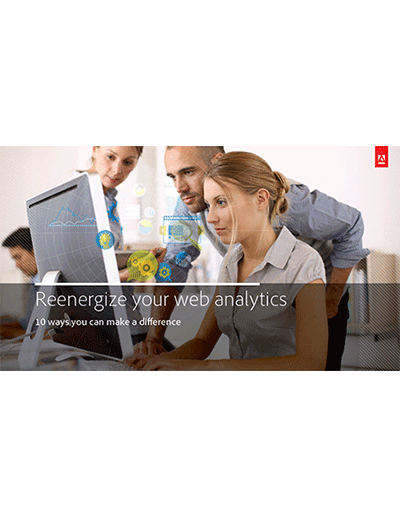 The arrival of web analytics meant that you could finally visualize your website data. With this, you could export data to Microsoft Excel, be notified if your KPI’s went up or down, and integrate web analytics with other systems. Somewhere along the line, people lost their enthusiasm for web analytics. Why have they failed? 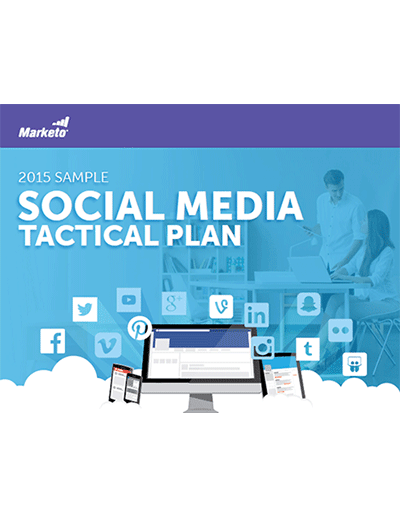 This report is a break down of each of the various marketing channels at your disposal, and provides a comprehensive list of objectives, action items and key metrics for each of them. There is also a checklist of action items for before you get started. 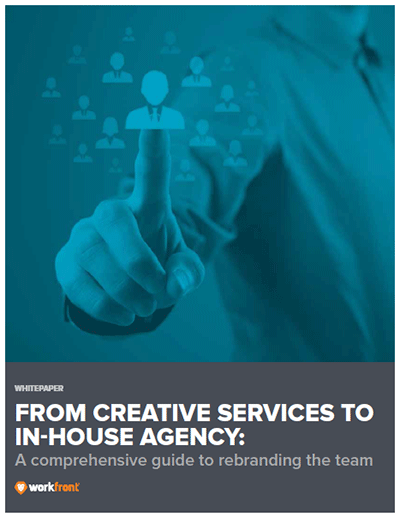 Greater strategic and creative value puts in-house agencies in a much better position to compete with outside firms, enabling them to win more work. The strategy seems to work quite well; more than half of newly minted in-house agencies say they’ve been able to successfully take business away from external providers. 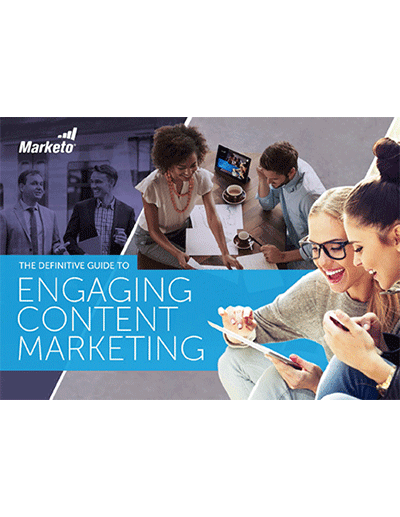 In this comprehensive, 110+ page guide, we cover topics from getting your content marketing program started to writing, publishing and promoting. 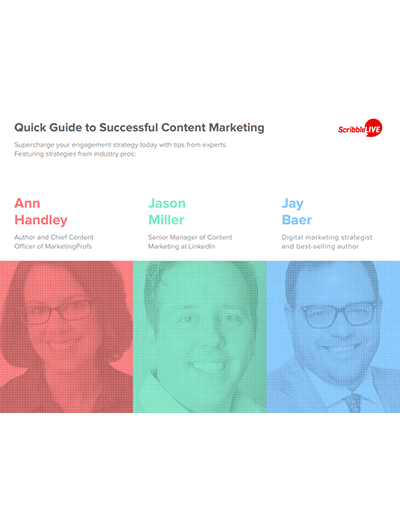 Loaded with checklists, charts and thought leadership from experts, this guide will teach you how to execute an amazing content marketing program. 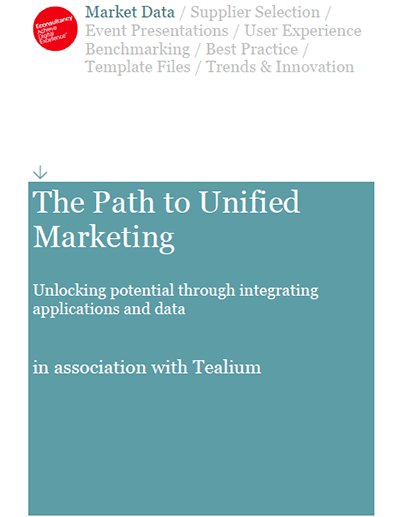 This report looks at the path to simplifying the corporate data puzzle by unifying the applications that power modern marketing. 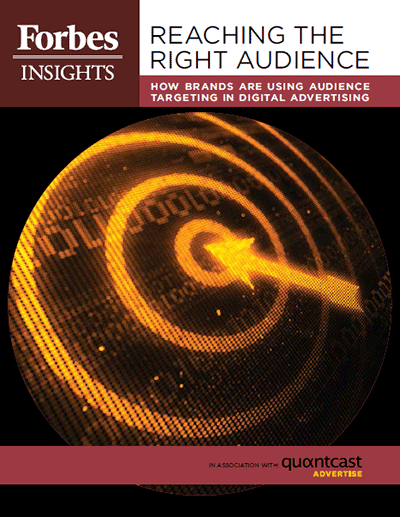 It is based on a survey of 313 client-side marketers in Q2, 2014. It examines the state of the industry, challenges to progress, and the factors in successfully pursuing a data unification strategy. For marketers, historical data feeds your current campaign, and the data from today’s campaign informs tomorrow’s. 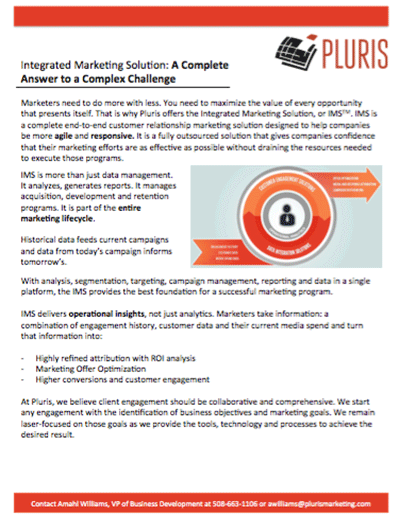 Pluris believes that client engagement should be collaborative and comprehensive, and that it should start with business objectives and marketing goals. Integrated Marketing Solution (IMS) provides marketer’s with the answer. AD&D pros have many tools to bring contact center processes to social customer care. But those tools only support social channels directly controlled by brands. There are many other social communities where customers congregate. 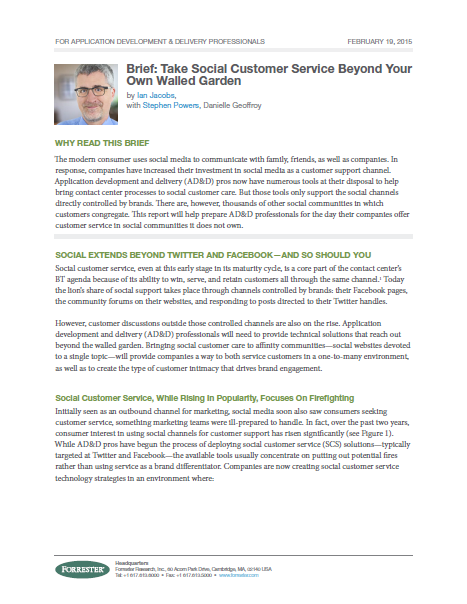 This report will help prepare AD&D pros when their firms offer customer service in social communities it doesn't own. 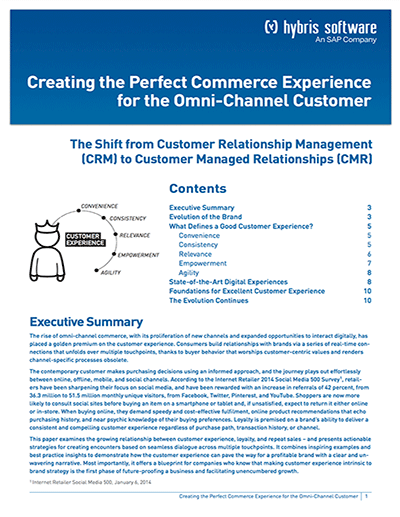 This paper examines the relationship between customer experience, loyalty, and repeat sales - and offers actionable strategies for creating encounters based on dialogue across multiple touchpoints. Today, marketing leaders can access a wealth of resources & expertise that lets them reach global audiences with personalized, compelling and consistent messages. New channels (Pinterest, mobile messaging apps, YouTube, Instagram, digital TV) has made it more challenging than ever to deliver a consistent & inspired customer experience. Google’s shift to 100% Secure Search has created a huge challenge for marketers when it comes to understanding the keywords driving engagement and conversions of SEO and content marketing efforts through organic search. Mobile is at the forefront of consumer’s lives. 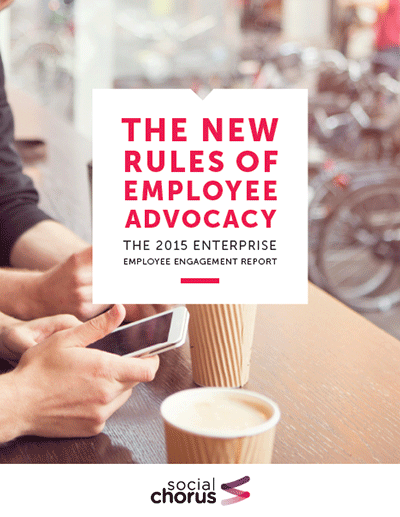 A majority of digitally mature organizations adopt an evidence-based approach. 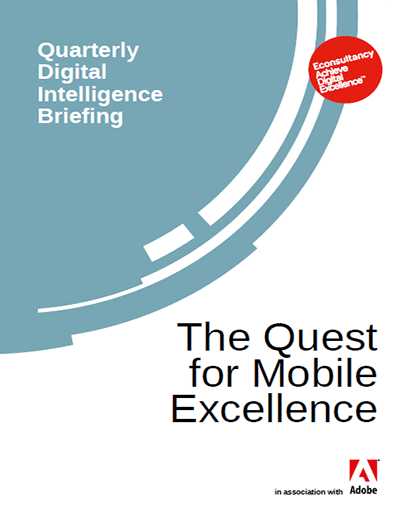 Mobile should be no exception however, results of this report indicate a lack of measurement maturity. 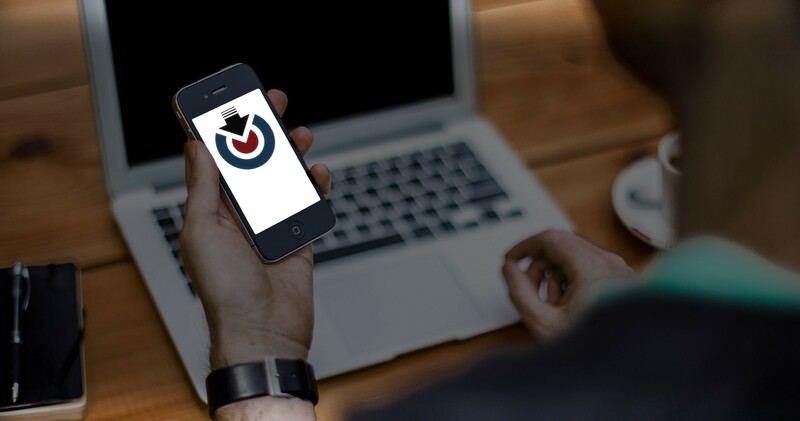 What if you could only reach customers via mobile device? 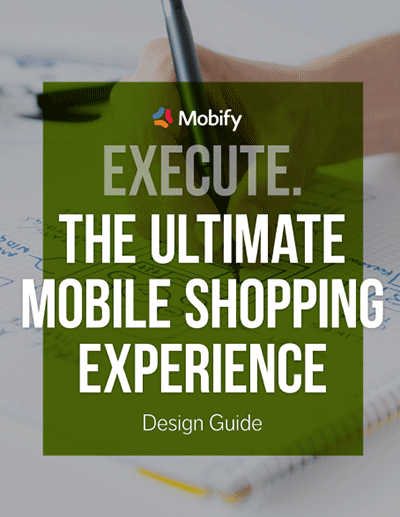 Imagine if your brand could only reach customers via mobile device. The day when this becomes reality may not be far off. Over two thirds of US consumers under 50 say they would be happy if shopping evolved into a mobile-only experience, a recent survey found. What would this mean for you? 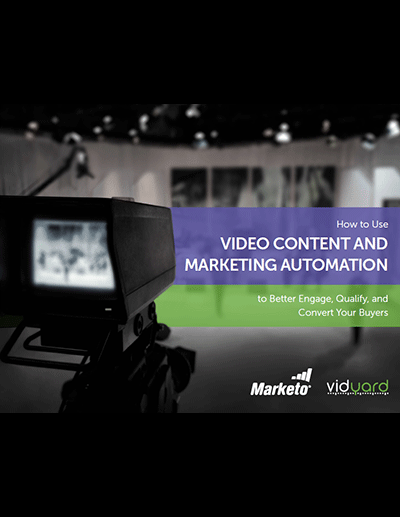 Consumer desire isn't the only thing video has going for it today. 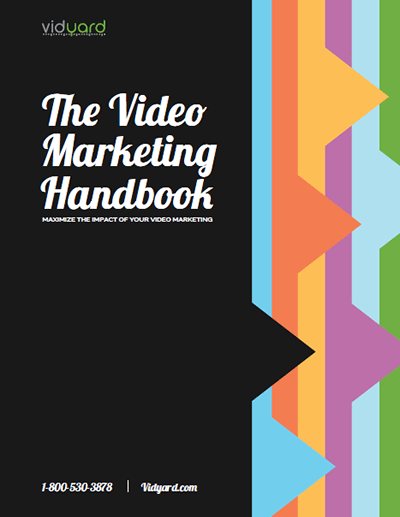 In fact, when you pull back the curtain and dive into video's performance, an Oscar-winning show is delivered from every angle, helping more and more modern marketing teams hit their goals. 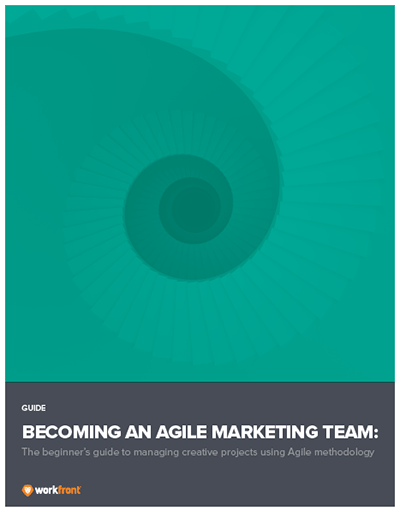 Use this guide to make your transition to Agile marketing as smooth and as simple as possible. Agile is a big transition. Before you dive in, it’s important to take some initial steps to increase the likelihood of a smooth and successful transition. 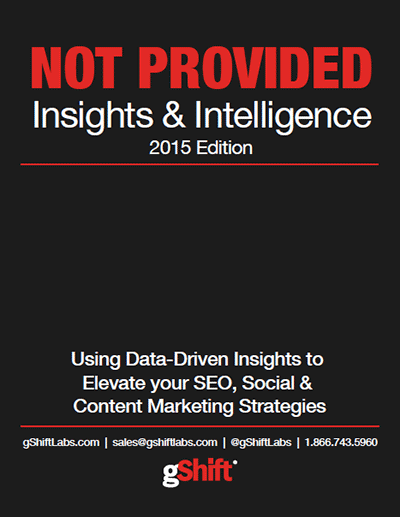 Get the Inside Scoop on Data-Driven Marketing from 1,500 Global Marketers. 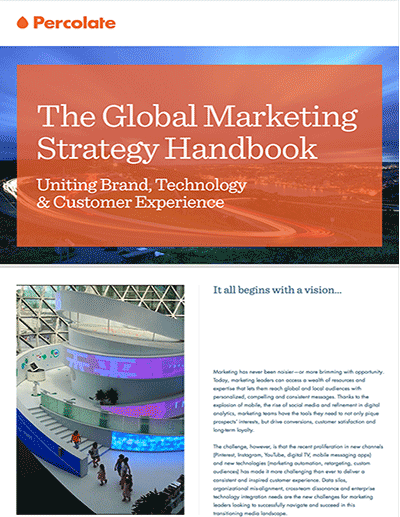 ur 2015 global marketing study examines the current state of data-driven marketing trends and how it affects the customer experience. 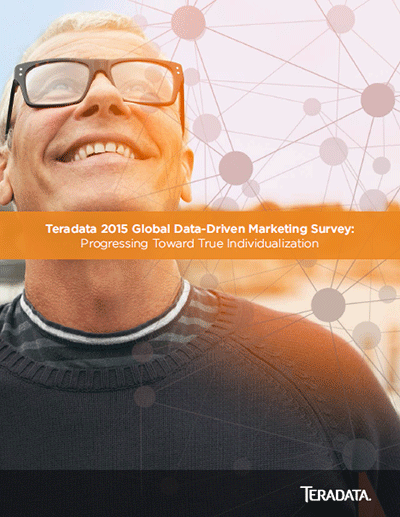 To determine where you fall on the data-driven continuum – and to find out how to create more compelling customer interactions – download the Teradata 2015 Global Data-Driven Marketing Survey. 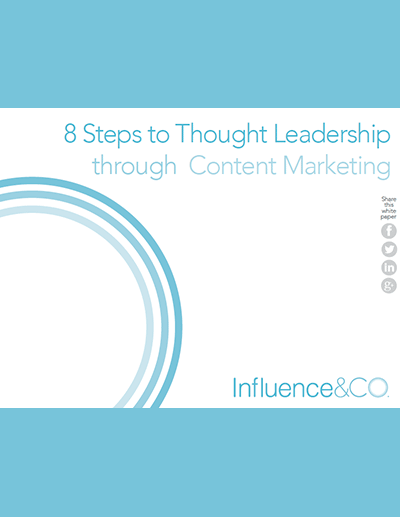 Maybe you've asked yourself this question: "Why should I care about thought leadership?". Are you an entrepreneur, executive, or business leader? If so, thought leadership matters to you. Bottom line: thought leadership can help you build trust, loyalty and engagement with your current and potential customers. The technologies that enable brands to target exact audiences with the right messaging and to validate reach and effectiveness are relatively new. However, a global Forbes Insights survey of more than 300 executives indicates that these tools have clearly addressed a market demand and are providing much-needed insight. 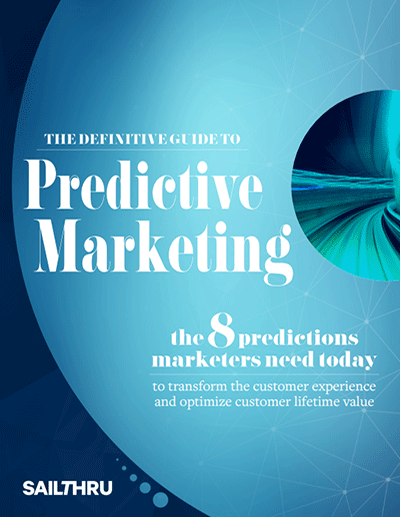 This guide details a clear path forward by explaining how predictive intelligence must be applied to be useful, efficient and cost effective; and identifying the eight predictions, out of the myriad possible, that are the most telling, actionable and powerful to marketers. How can you start creating relevant content? 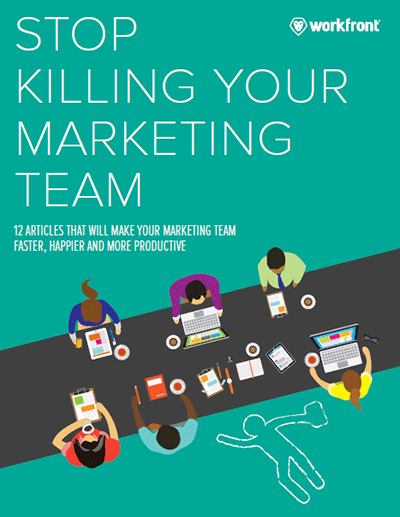 This ebook serves up a collection of tips to help supercharge your audience engagement. Creating timely and original content can help brands build connections with current and potential customers, but it requires specialized skills, expertise and organization. 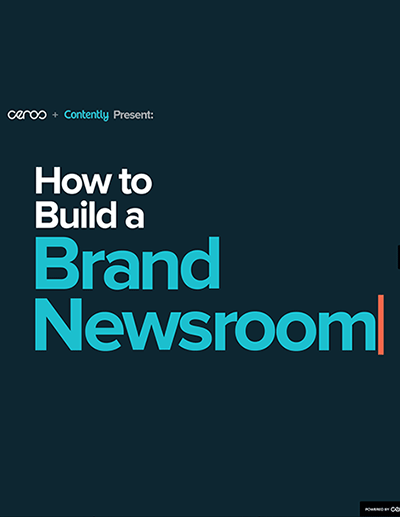 Traditional publishers have had years to figure out how to build effective newsrooms; the new wave of brand publishers are starting from scratch. No results found. Try searching for brand or title.